These sweet little peas are all nestled in their fitted pod. Perfect for a loved one, a new mom, a sister, or a best friend! This lovely design is sure to receive some notice! 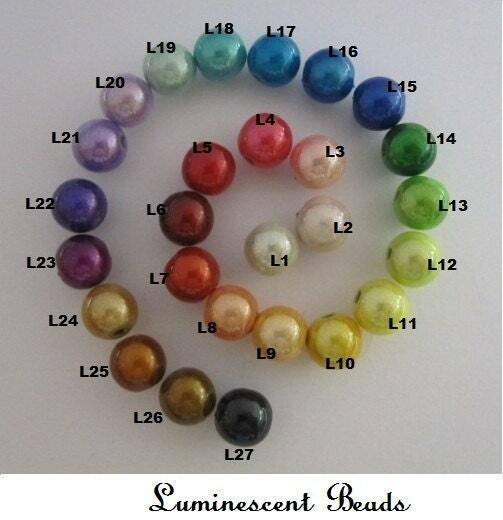 Beautiful, luminous beads or swarovski pearls are delicately woven into a pea pod of sterling silver wire. The shape perfectly imitates natures model, including a small twist of the springy vine. 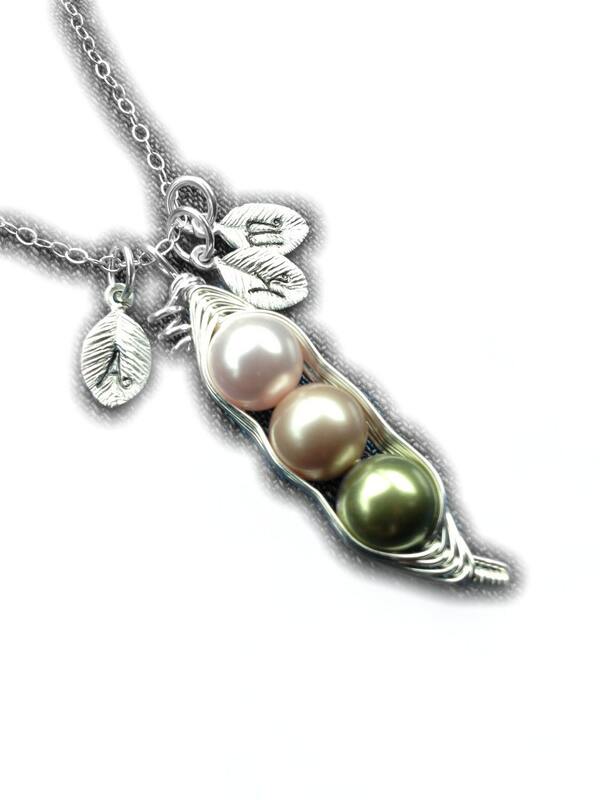 For each pea in the pod, there is a delicate silver leaf, with the hand stamped initial of your choice. This beautiful charm comes on a sterling silver cable chain and is packaged perfectly for gift giving. 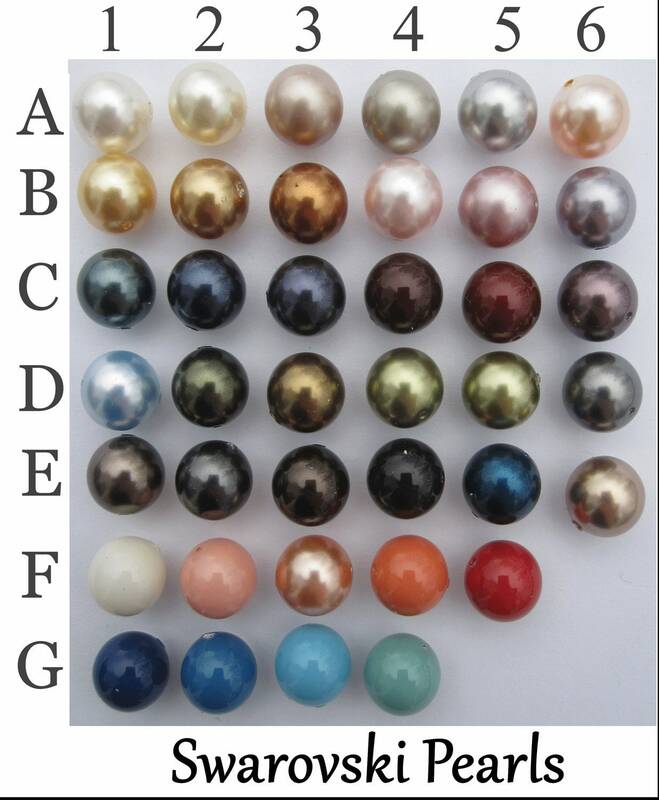 We are able to replicate this design in many other colors and stones, so if you have a personal preference, please send us a message! 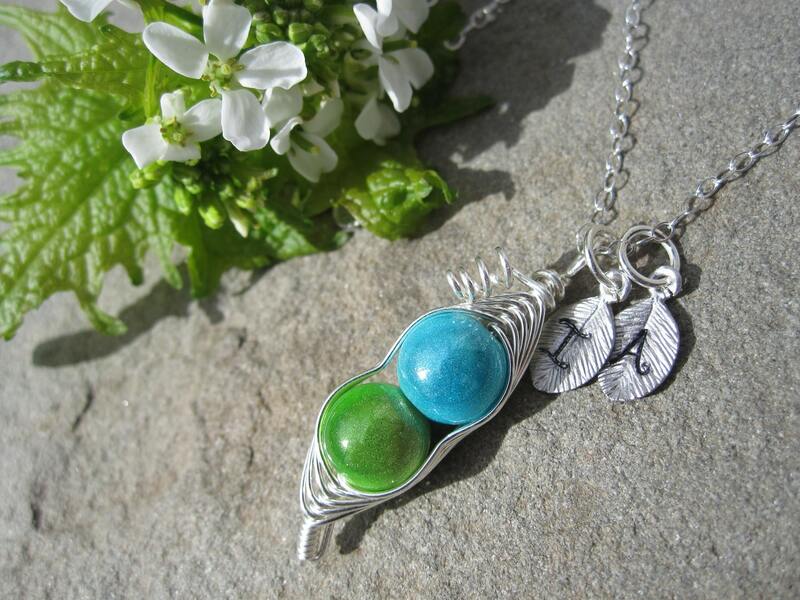 The Sweet Peas in a Pod shown is a representation of the one you will receive. 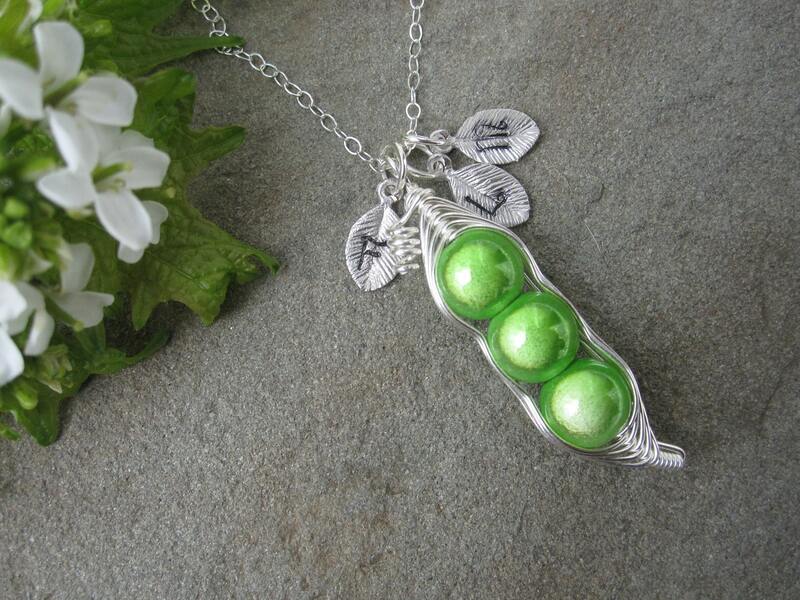 Each pea pod is hand made just for you, so it may look slightly different from the picture shown. It will be a joy to wear!